With recent changes to Vehicle Excise Duty (VED) giving motorists a not-so-subtle shove towards maybe choosing an ultra-low emission vehicle as their next car, you would think/hope that the national grid would be prepped and ready to deal with a surge in interest and use of these vehicles in a satisfactory manner. Not so, according to a recent report from Green Alliance. 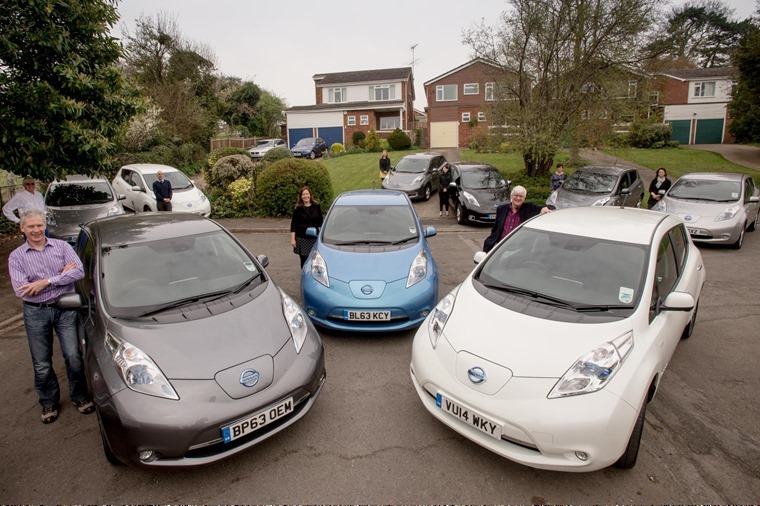 As things stand just six electric cars charging in close proximity at peak time could overload the grid and disrupt the local power supply without action by 2020, the thinktank has claimed. Though the government continue to incentivise uptake of ultra-low emission vehicles, right now technology is moving faster than policy. Government and industry body Go Ultra Low is estimating that more than 100,000 plug-in cars will be on UK roads by mid-2017. Groups such as Electric Avenue are also attempting to do their bit, with 500 – 700 people taking part in a trial that will test the recharging abilities of local electricity infrastructure. 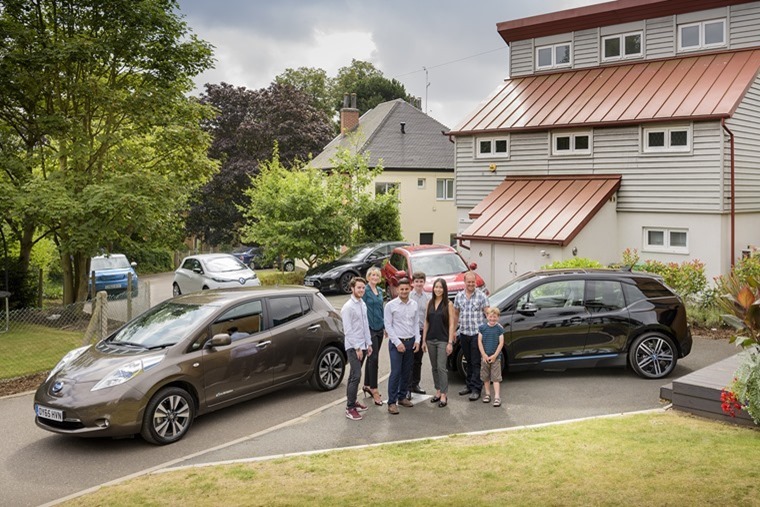 The scheme has been set up to uncover potential problems as EV usership grows by trialling a new smart-charging system from domestic charge points using the local authority network. The findings will help electricity network operators manage the effect of the additional load caused by charging EVs on the local electricity network. This will allow electric vehicle numbers to carry on increasing without problems. 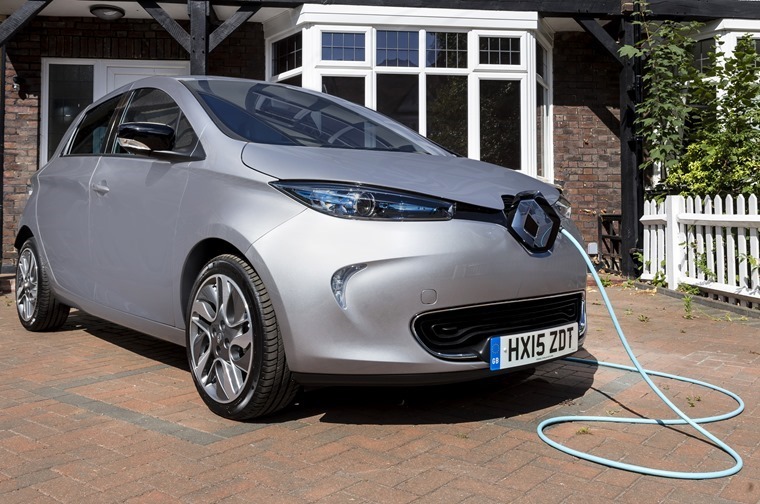 If it’s a success, it could negate the need of upgrading local electricity infrastructure, and it has been calculated the new smart-charge system could save up to £2.2bn. 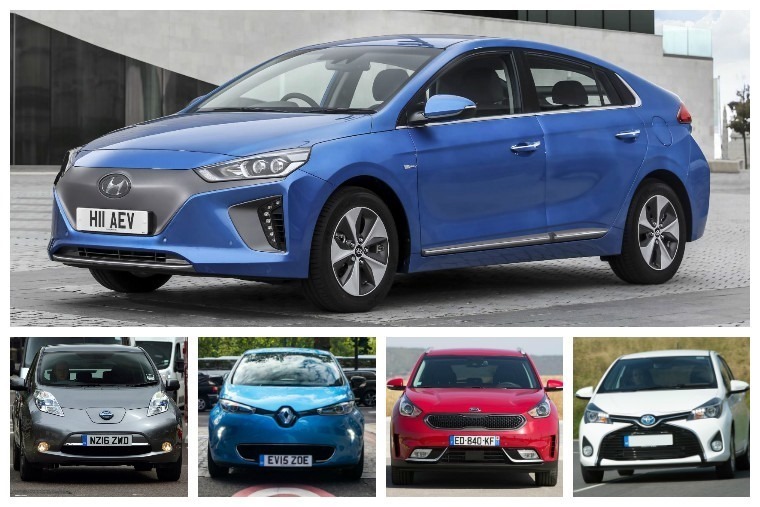 Today, more than 35 plug-in models are available to UK motorists – with 2017 due to see updates to the Volkswagen e-Golf and Kia Soul EV as well as Jaguar releasing their first electric vehicle, the I-Pace, and Tesla presenting their latest offering, the Model X – this is four times the number on the market just five years ago. The accumulative registrations total for all electrically powered cars now rests at 87,158.